Most women would want to have a healthy reproductive system and an even healthier looking skin. It is because this dictates a woman’s fertility and ability to give birth while looking young with glowing skin. However, the health of the reproductive functions while donning healthy skin depends on our hormones. Whether we want it or not, our hormones influence our digestion, libido, energy, metabolism, mood, and how our skin would appear. In short, our hormones determine the healthy function of all our organs in the body. To achieve this, it is important to eat foods that contain a rich source of nutrients. Without them, our body cannot generate enough hormones to correctly and properly regulate balance. It is because these foods contain building blocks to maintain a balance of hormones in the body. In general, the human body requires a balance of three types of nutrients. This includes protein, carbohydrates, and fat. For women, fat is one of the nutrients that is critically required by the body to achieve hormonal balance. We’ve been told for many years that fat is bad, especially saturated fats and cholesterol. However, it is necessary to identify the healthy type of fat which is an essential element to regulate hormones in the body. Needless to say, the kind of food we eat would determine how healthy our body would be particularly when it comes to our hormones. It is, therefore, important to eat a balanced meal daily with healthy fats to balance hormones, vegetables, and fruits for antioxidants, and complex carbohydrates. 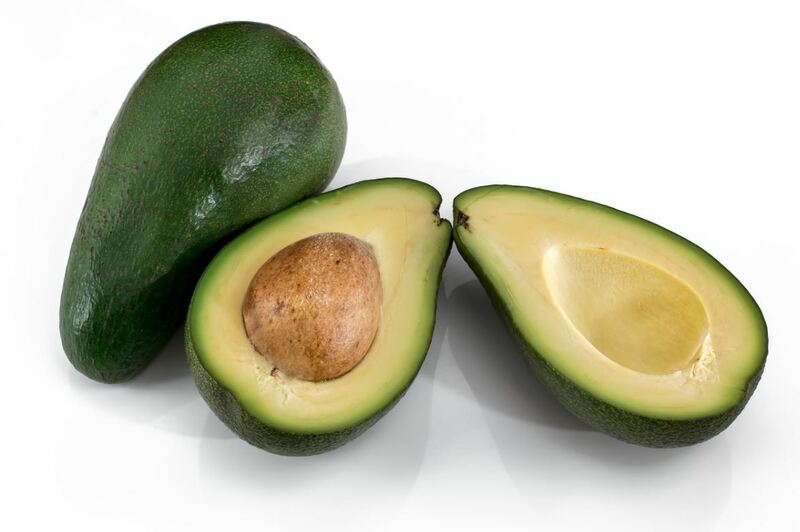 In recent years, avocados have become significant especially when it comes to eating healthy. Avocados are specifically necessary for a woman’s diet for hormonal balance because they are a rich source of healthy fats. Like coconut oil and olive oil, avocados contain enough fat to maintain healthy cholesterol levels to activate production of hormones. Not only can avocado generate a good dose of hormones, but they also keep your skin cells healthy and able to retain water. As a result, retaining water in the skin would make it look supple, and not dull and dry. To get the required daily amount of fiber, vitamin C, Vitamin E, fatty acids, potassium, and lutein, eat at least one half of an avocado a day. Kids hate it, but adults love it; especially women. Broccoli contains health benefits to a balanced hormone production because they contain natural elements to enhance the ability of our liver to regulate estrogen levels. Estrogen is essential in the body to increase collagen levels. Collagen is a necessary element to help keep the skin firm while increasing the skin’s blood supply so repair faster. The more estrogen our body has, the easier our skin becomes healthier. Consume at least one half of a cup of dark and leafy vegetables a day. Salmon, especially those that are wild-caught, contain a rich source of healthy fats called omega-3 fatty acids. Having enough healthy fats in the body enables better communication in the body for improved hormone production. Not only that, eating enough fatty fish can prevent breakouts like eczema or acne. Eating a good amount of fatty fish like salmon or sardines can help improve the mood and brain function significantly. Like broccoli, eating a sufficient amount of leafy vegetable is important when it comes to maintaining balanced hormone production. These leafy vegetables like spinach and kale contain a good amount of antioxidants to prevent free radical damage and inflammation in the body. As a result, levels of cortisol in the body will improve and significantly help lower stress levels. Eating leafy vegetables can also boost production of estrogen. Turmeric contains curcumin, which is an active ingredient with lots of health benefits. This chemical compound found in turmeric imitates the activity and production of estrogen, therefore, providing hormonal balance. Moreover, adding turmeric into your daily diet can lessen menstrual cramps and pains. Flaxseed contains a type of phytoestrogen known as lignans. Lignans are chemical compounds in flaxseed that can help protect the body against many types of cancer. Lignans both acts and counteract estrogen activity in the body which is necessary when it comes to minimizing the production of cancer cells. When eating eggs, it is important to eat all parts including the yolk and whites especially in balancing hormone production in the body. 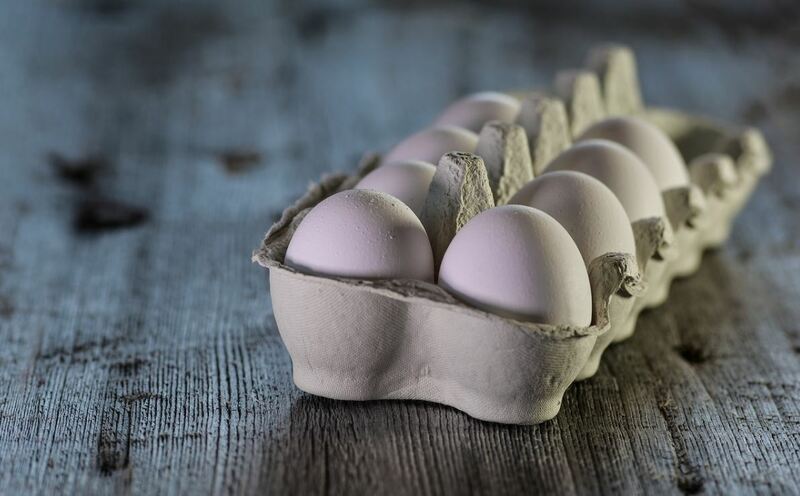 The yolk has been said to be high in cholesterol, but on the contrary, it contains the healthy type of cholesterol known as HDL. It is the kind of cholesterol needed in the body to produce a good amount of hormones and keep the skin supple and glowing. Dieticians recommend consuming at least one egg a day to achieve the health benefits without overfilling. Since quinoa is rich in complex carbohydrates, it’s safe to say it is a better alternative to white bread and rice. Not only will eating quinoa regulate blood sugar levels and prevent risks of diabetes, but it also controls insulin as well as the male hormone androgen. Quinoa also contains a good amount of magnesium, protein, and phosphorus needed by the body as well. To help keep your hormone production balanced, eat a healthy combination of nutritious foods and add quinoa. Almonds are known to contain a lot of health benefits. These nuts are also ideal when it comes to keeping the skin healthy. It is because almonds increase the hormone levels that are responsible for controlling blood sugar and insulin. In essence, eating healthy almonds a day can lessen male hormone or androgen levels making your skin healthy and glowing instead of appearing dull and dry. Soy is another kind of food that helps balance out estrogen levels. They are especially ideal for women who are at their menopause stage. During menopause, estrogen levels in women significantly decrease which leads to common symptoms like hot flashes and mood swings. Eating soy foods like tofu can help produce enough estrogen to lower the symptoms.